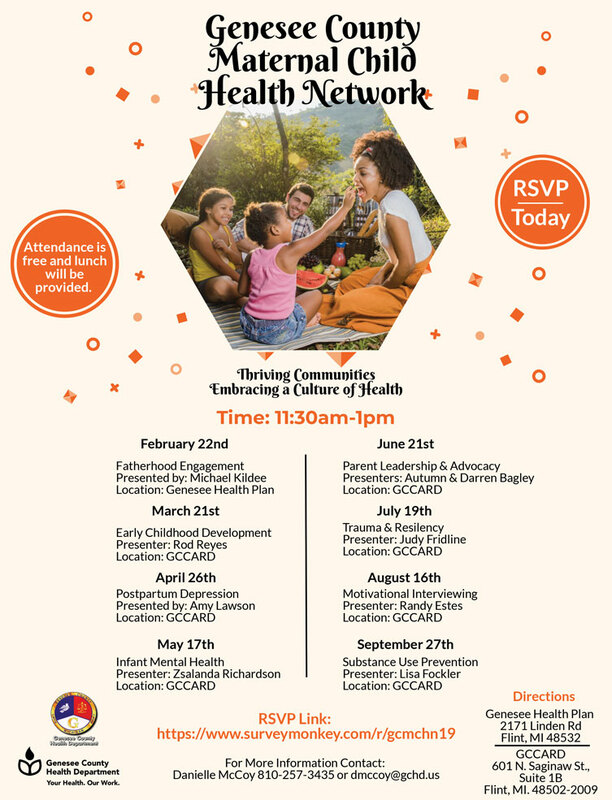 I am following up on an earlier email message to you about an initiative that we are exploring with community members in Flint (see attached brief concept paper/synopsis). 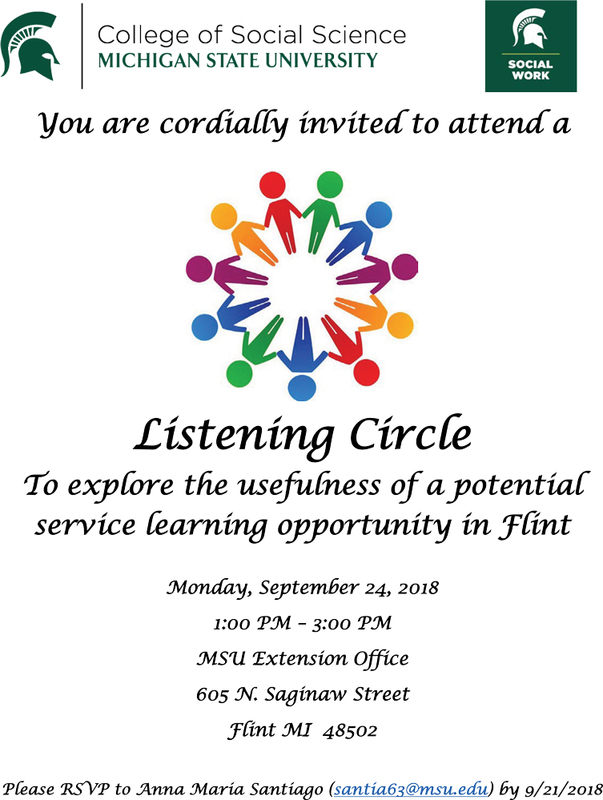 I would like to invite you to attend a listening circle that we are holding on Monday, September 24, 2018, from 1 to 3 pm at the MSU Extension Office in Flint. 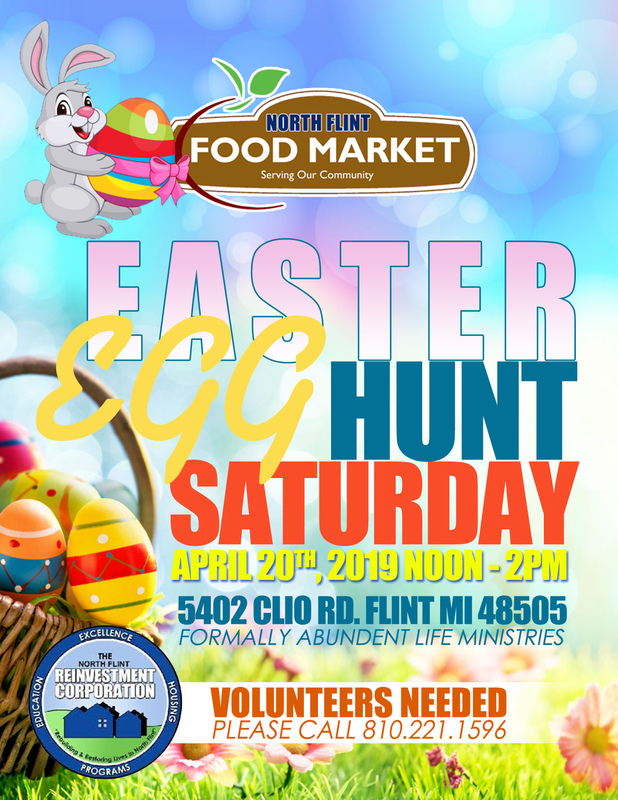 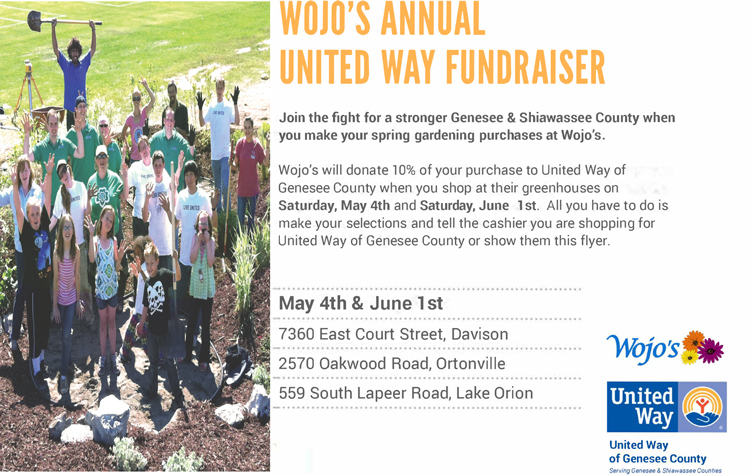 I hope that you and/or other staff members of Flint Neighborhoods United are able to join us.